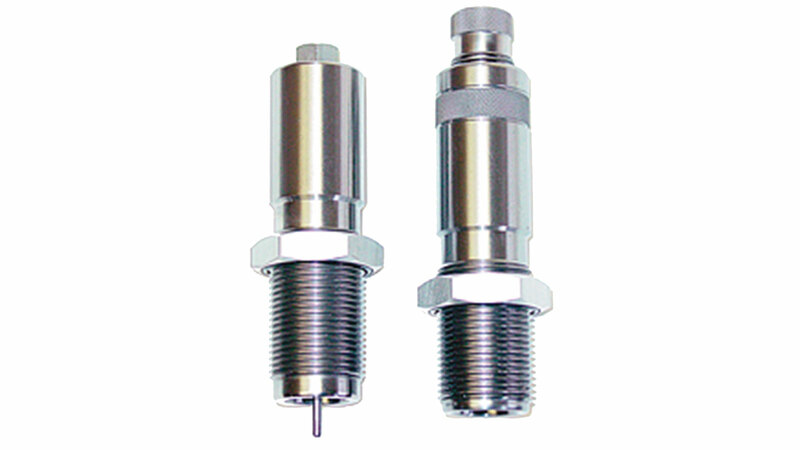 Lee Large series 1.25x12 thread 2die set for 50 BMG used with the Classic Cast Press only. It includes a Full Length Sizing Die Bullet Seating Die and Instructions. It does not include shell holder powder dipper or load data.